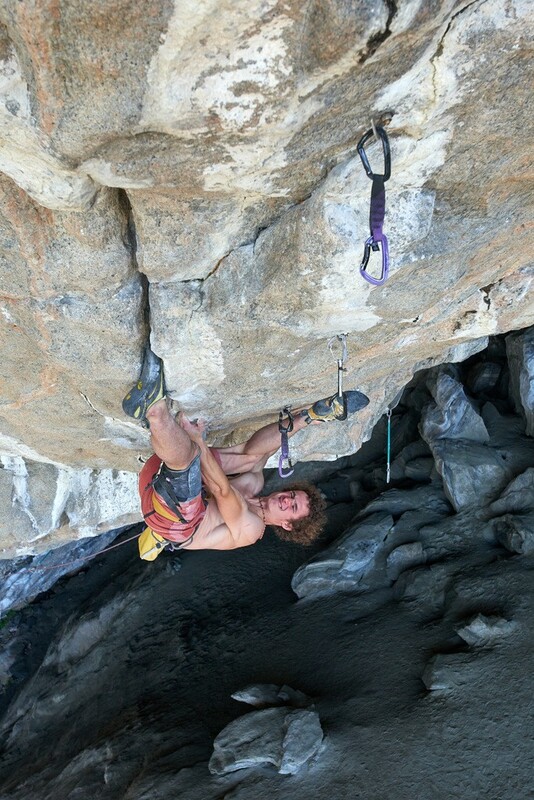 Sending "Silence", the 24-year-old La Sportiva ambassador Adam Ondra established the world’s hardest sport climb. After this impressive achievement, we caught up with Adam to learn what it took to send the first 9c. 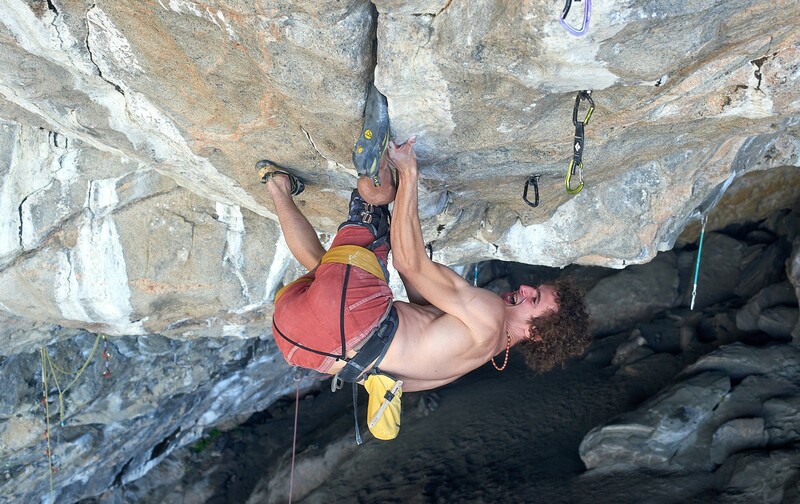 Five years ago, a 19-year-old Adam Ondra did the world's first 9b+ by Change in Flatanger, Norway. 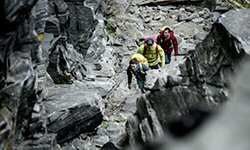 On September the 3rd, in that same cave, Adam wrote another chapter in the history of climbing by accomplishing "Project Hard", which now is not a project anymore and it can be considered as the world's first 9c. 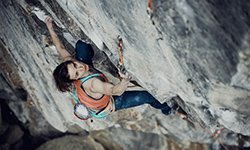 I call it Silence,- wrote Ondra on his Instagram page about the 45-meter route. - When I was climbing through the crux of this route, I felt like if I was in my own world, with my mind in complete silence, my body relaxed and flowing up the moves in complete harmony despite the extreme difficulty of the moves. When I reached the anchor, I wanted to scream, but I could not, too overwhelmed to break the silence. 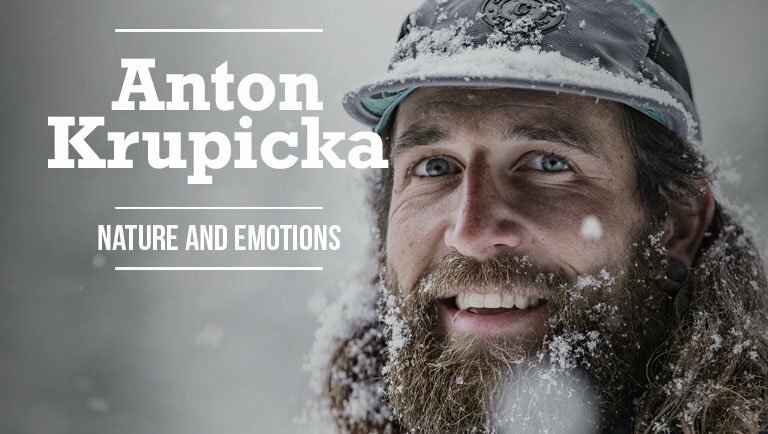 With his ascent, the 24-year-old La Sportiva ambassador established the world’s hardest sport climb. 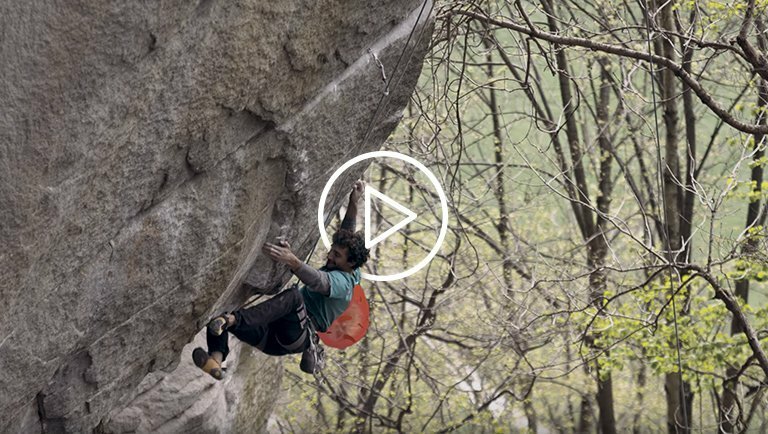 After this impressive achievement, we caught up with Ondra to learn what it took to send Project Hard. 1) Have you realized what has happened? How does it feel to have completed Project Hard after so many years? It has been a few days already but I am still on a "cloud 9". I worked hard about it but kept the process fun somehow, it never really turned into a nightmare which was very important. It all led into an unforgettable day and send. This route will remain very important for me. 2) After 3 World Cup gold medals, 2 World Championships, more than 100 ascents 5.14d or harder including boulder problems up to V16, you always said “I want to get better,”. After sending the world’s first 9c, what’s next now? I still have many different routes in my mind that have been there for a few years already. Besides "Project Big" in Flatanger which will be in a similar realm of difficulty, there is a project in my home climbing area, or "King line" project in Arco. All of which could be of the same difficulty as Silence. Now I cannot really tell which one will motivate me the most. But I know I would like to stick to sport climbing for the next period. 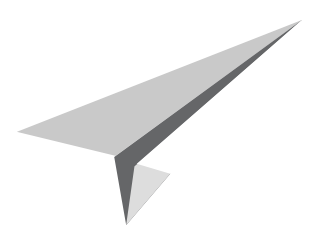 3) How important was the time spent training in the gym in order to be able to send the project? This route is so close to my actual limit that it would be impossible to send it without specific training. 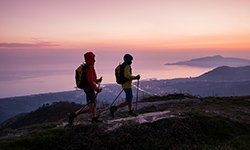 In late spring and summer, I spent last year and this year improving my methods of training for this project, in cooperation with Patxi Usobiaga as my coach and Klaus Isele as my physio. All the, I was either spending the time here working on the project, or at home training for it. 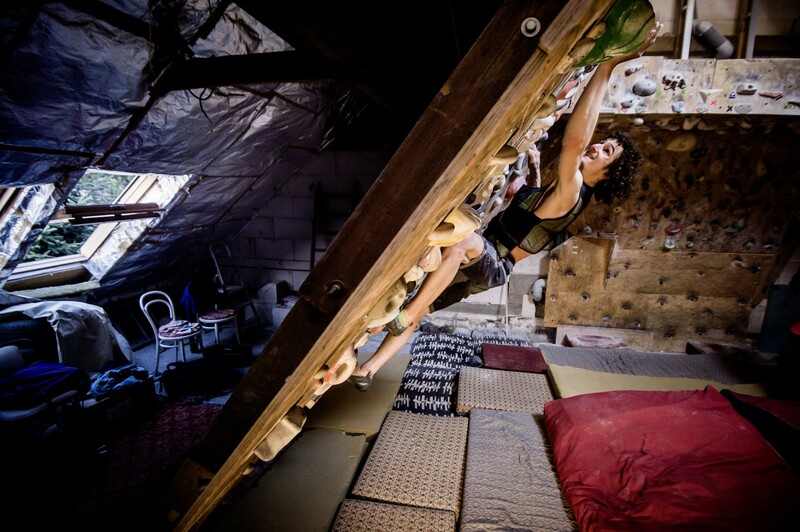 And this year, we even set up a climbing gym here in Norway in the barn of the campsite which helped me to get better warm ups and training on the longer trips. 4) How many trips to Flatanger and attempts do you think you’ve made overall before sending the project? I made seven trips to Flatanger in 2016 and 2017 just for this, for an average time of two or three weeks. Attempts are hard to count, but several hundred for sure. But it is important to emphasize that for most of the time, I was pretty much bouldering. My primary goal was to link those 10 moves on crux 1, which is a V15 boulder problem. That alone took four or five trips. I worked it as a boulder problem—I jugged up to there and tried it a lot.Then my goal was to link crux 1 and finish it off to the top. Then I wanted to start five moves lower and finish it off. Then 15 moves lower. And only then would I start trying from the start. 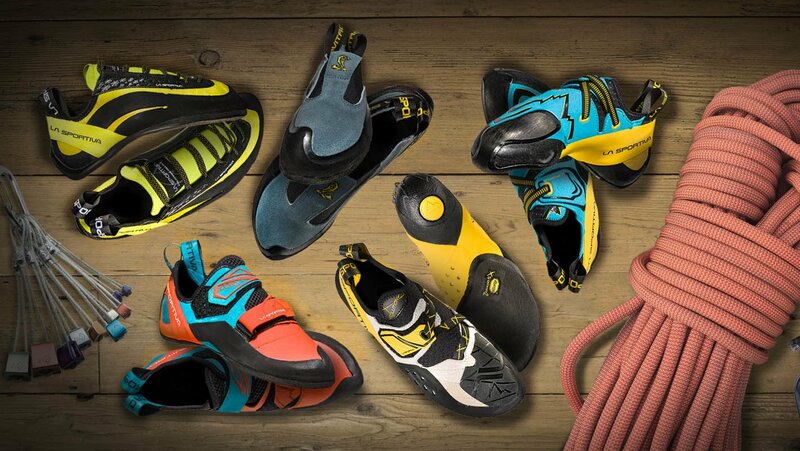 5) Everybody noticed that you used 2 different pair of climbing shoes while the “Silence” first ascent, a Miura(left foot) and a Solution (right foot). Can you explain the reason why you chose them? In general, I like soft and downturn shoes for a route which is that steep, so it was either Skwama or Solution. The second choice felt subjectively better, so I stuck to that shoe on my right foot. As for my left foot - I spent ages on the crux sequence to figure out which shoe would work on the foot jam which is absolutely essential for the next moves. Without a perfect foot jam, I cannot even do a single move. I tried so many different shoes but Miura was the only shoe that worked. I needed something flat and relatively stiff.